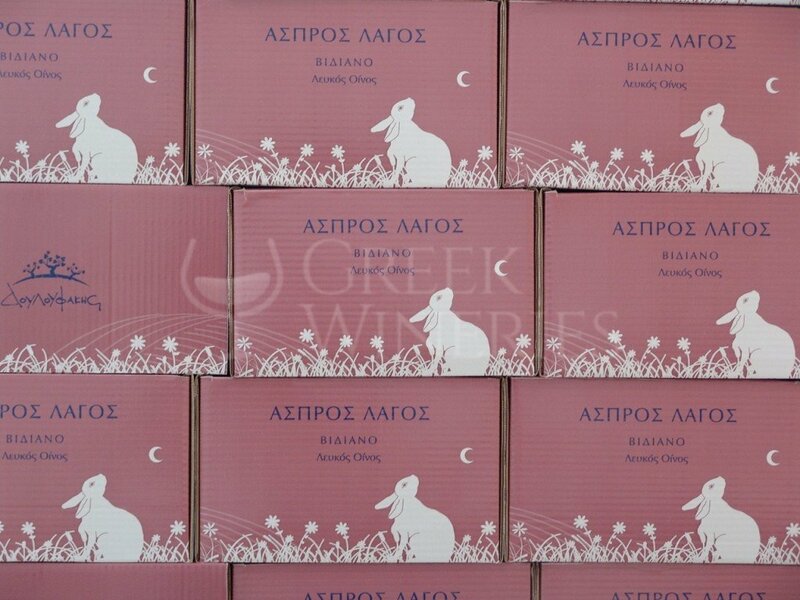 Douloufakis Winery is located in Crete, the largest island of Greece. The island’s history of viticulture and wine production goes long way back, almost 4000 years ago. Douloufakis’ winery and vineyards are located in Dafnes, the heart of the wine-growing zone, for which there are historical references concerning the production of the wine since the ancient times. 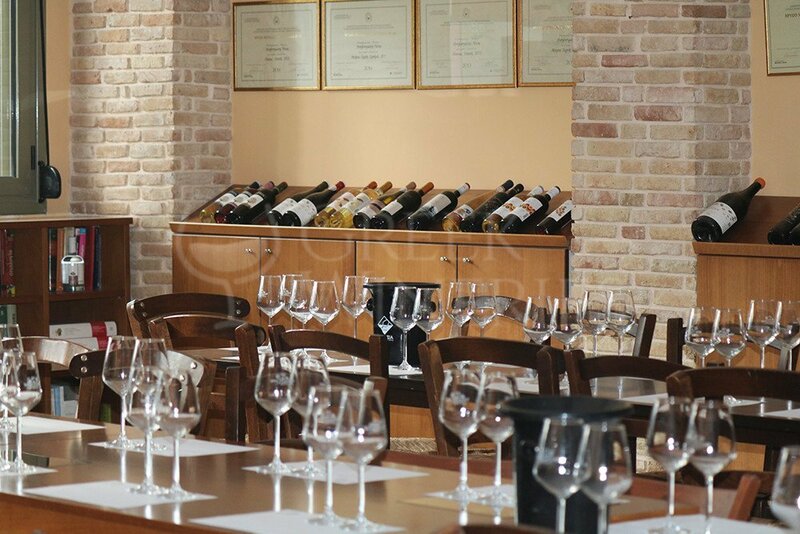 Douloufakis family deals professionally with wine production since 1930. The privately owned vineyards are 15 hectares, while 20 hectares more are under the family’s supervision. 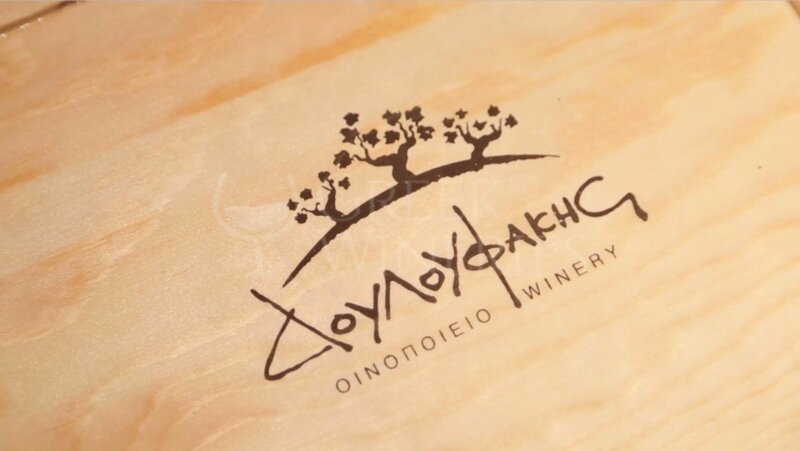 The varieties grown in Douloufakis vineyards are cretan indigenous like liatiko, vidiano, kotsifali, malvasia di candia aromatica and international ones, like cabernet sauvignon, chardonnay or syrah. The weather in Crete is, in general, very appropriate for vines every year, so the winemakers are able to apply methods of organic farming. 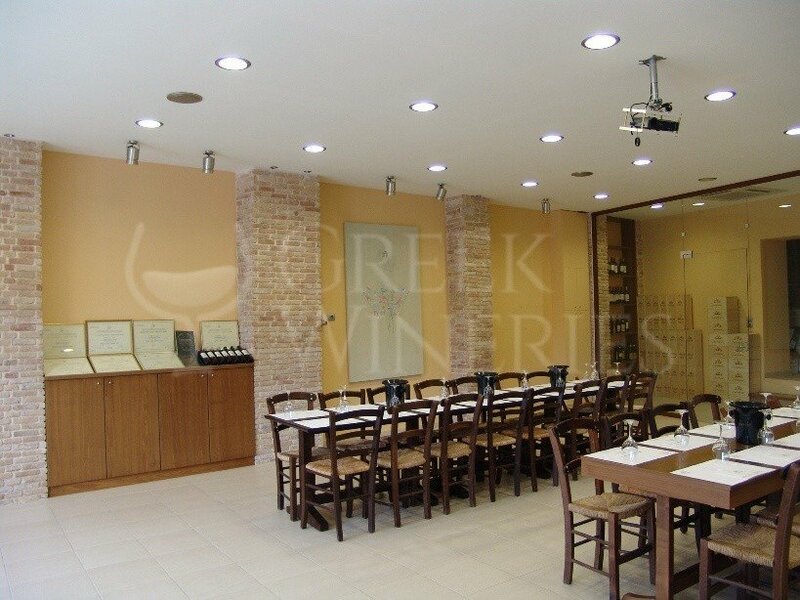 Nikos Douloufakis studied Oenology in Italy and in an effort to elevate the quality of wines, he renovated the premises and applied methods that are friendly towards the environment. Douloufakis winery is open to visitors all year round. A winery tour and wine tasting can be arranged upon request. The tour includes showing around the area of the winery and introduction of visitors to the procedure of wine production. 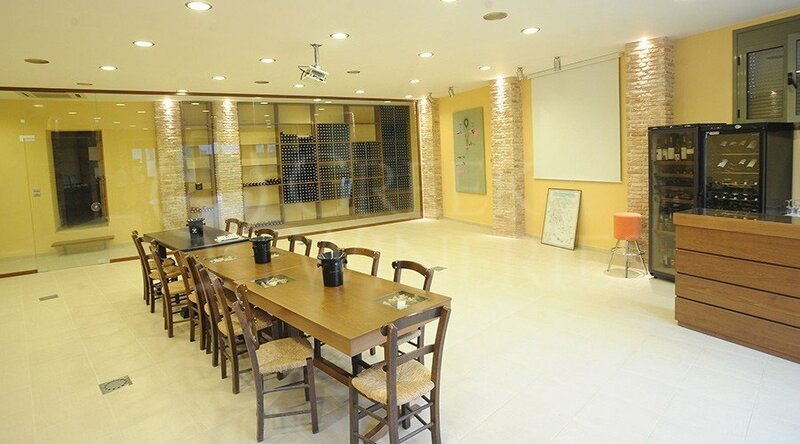 In the tasting room, one can taste selected Douloufakis wines, learn about the cretan wine history and discuss about the varieties of grapes and the cretan vineyards. The website includes detailed instructions of how visitors can reach the winery.